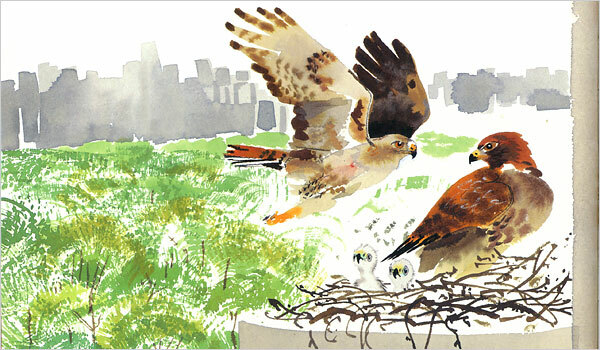 Do you know the remarkable tale of Pale Male, the Manhattan Red-tailed Hawk? If not, then this definitely a story you need to hear. I first discovered Pale Male sometime around 2005 when my kids and I watched an episode of PBS Nature about this very special bird. I have been fascinated with him ever since. Pale Male was born sometime in 1990—some twenty-six years ago. 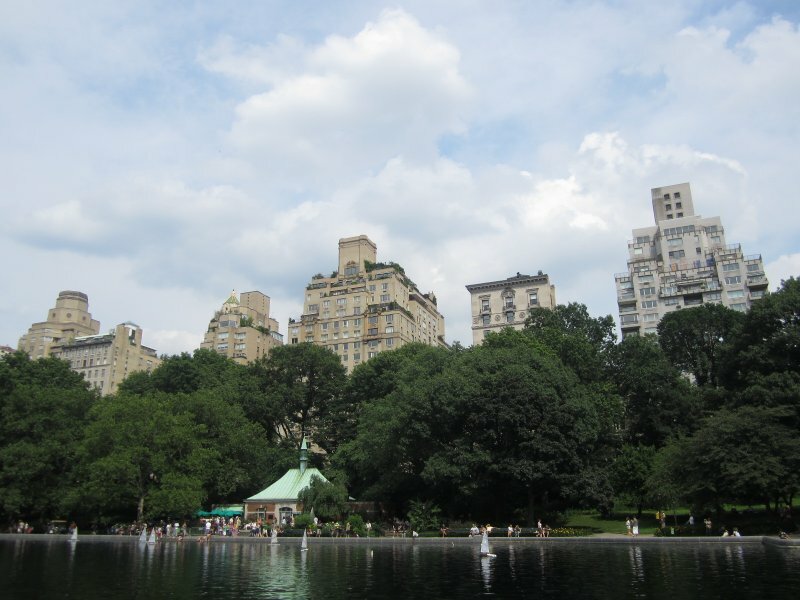 He arrived in Central Park, New York City in 1992 where he was noticed right away by the experienced bird watchers that frequent the park. His lightly colored head feathers quickly earned him the name, Pale Male. 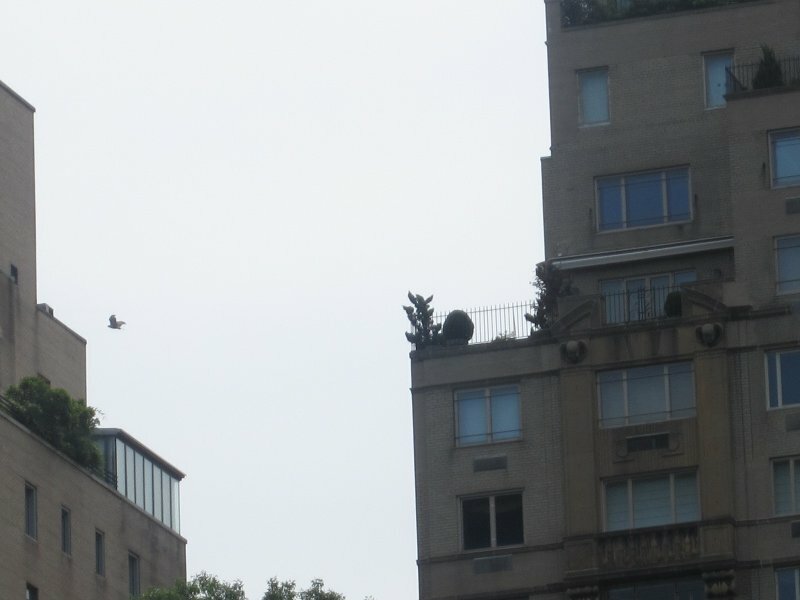 Upon arriving in Manhattan, Pale Male quickly tried to establish a nest and attract a mate. But, experience is an important factor for raptors, and it was not until 1995 that Pale Male and his second mate—a female Red-tailed Hawk dubbed, Chocolate—hatched and raised their first successful Brood. Three healthy eyasses were fledged that year. These three would be only the first of many more to come. In December 2004, the hawks’ nest and the anti-pigeon spikes that had long anchored it were removed by the board of the co-op. 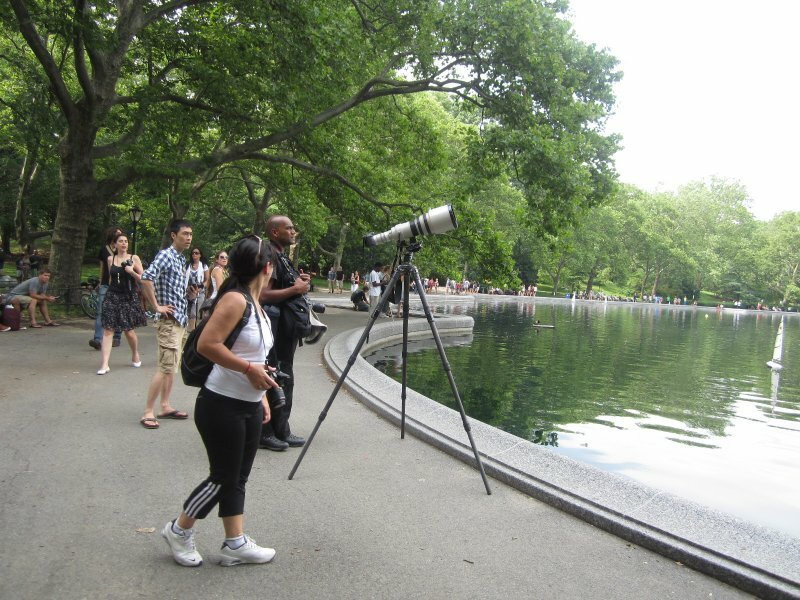 The removal caused an international outcry and a series of impassioned protests organized by New York City Audubon Society and the Central Park birding community. Mary Tyler Moore, a resident of the building, also participated in the protests. 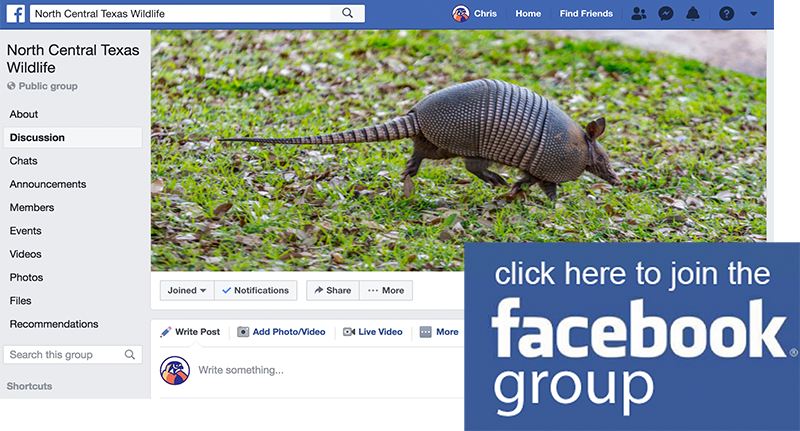 On December 14, 2004, the building, various city agencies, and the Audubon Society came to an agreement to replace the spikes and to install a new “cradle” for the nest. On the same day, Lincoln Karim, one of the leading protesters, was arrested for allegedly harassing the family of Richard Cohen, including his wife, CNN news anchor Paula Zahn. These charges were subsequently dismissed. By December 28, 2004, the scaffolding had been removed and the hawks started bringing twigs to the nest site. Pale Male has nested in this same spot for over twenty years now. 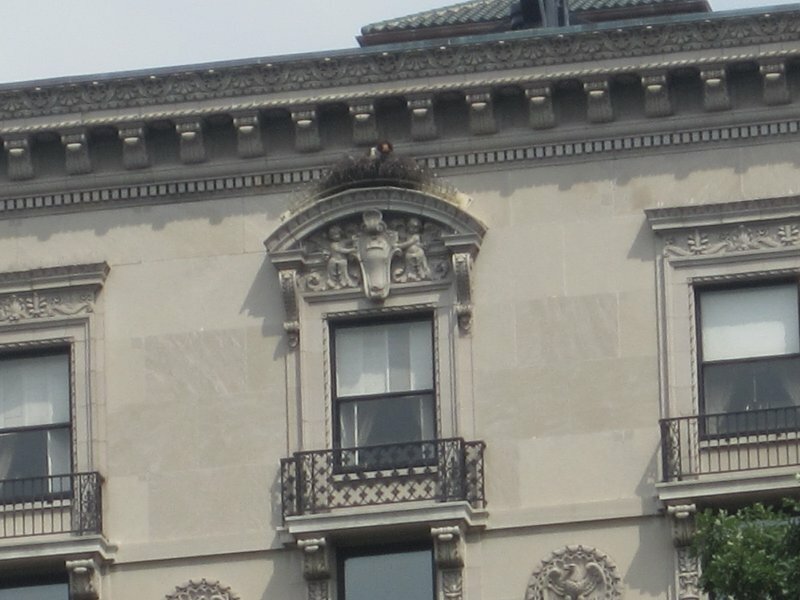 The nest is above the middle window on the second building from the right. Pale Male’s mate, Lima, on the nest. In Dallas/Fort Worth Red-tailed Hawks have adapted very well to our urban environment. They are quite common here. 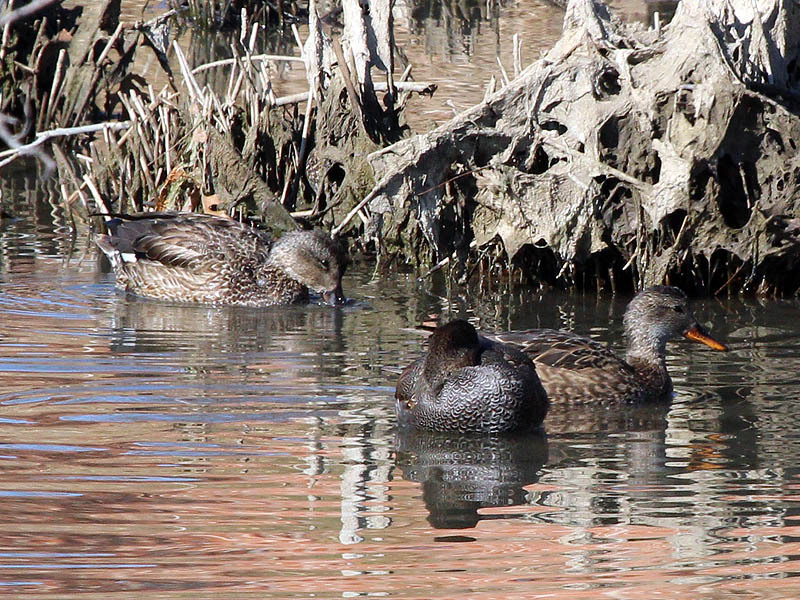 It is not unusual at all to see them in our neighborhoods and parks. Red-tailed Hawks frequently perch on street lights along our interstate highways. From these manmade overlooks, they hunt mice and rats living in the grassy median between the lanes of traffic. Red-tailed Hawks nest all across Dallas/Fort Worth. Where suitable trees are not available, our urban hawks will readily substitute a cell phone tower or a downtown window ledge. Red-tailed Hawks are very adaptable. 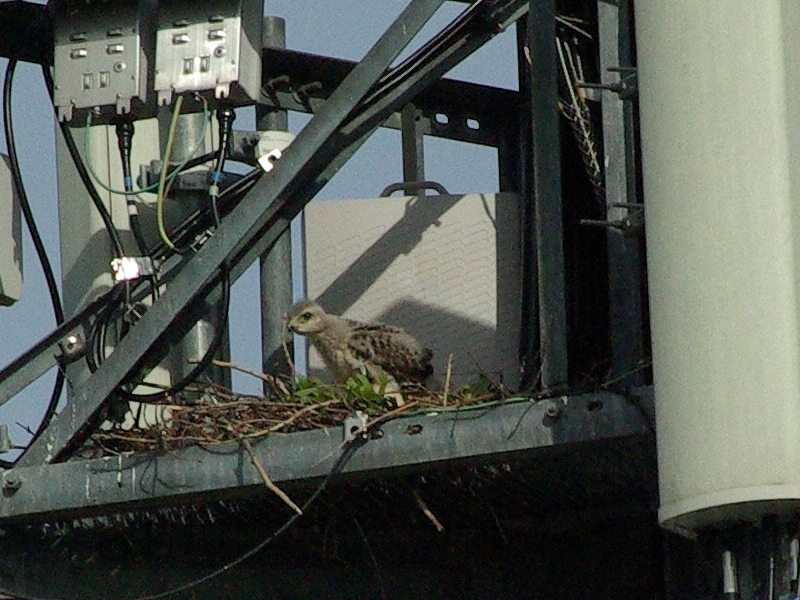 An eyass in its nest on a Richardson, Texas cell phone tower. This young redtail is just a couple of weeks old. Pale Male’s fame has spread far and wide over the years. His amazing story has been subject matter for a multitude of books, and more than his fair share of movies and documentaries. 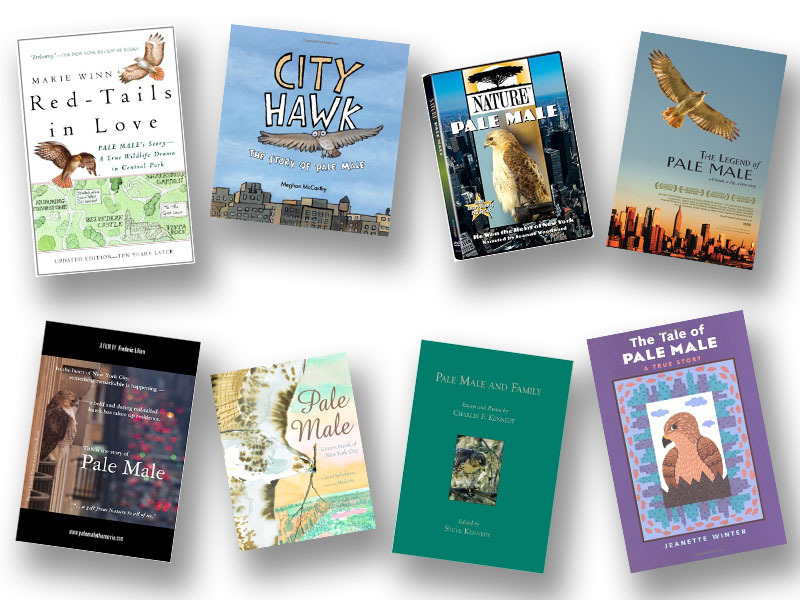 Many books and movies have been made about Pale Male. My first look at Pale Male. Lincoln Karim at the Model Boat Pond in Central Park. I rarely tune into this website these days, as I am a little afraid of what I might find if I did… Pale Male is 26 years old. He won’t be with us much longer. Red-tailed Hawks typically have a life expectancy of somewhere around 25 years in the wild. I don’t believe there has every been one to make it past 30. One day soon I will check in and discover that Pale Male is no longer with us. I’m not looking forward to that day. Pale Male’s 26 years in this challenging urban environment is a testament to his genius as a survivor. He has somehow navigated the dangers of a complex and alien habitat year after year. 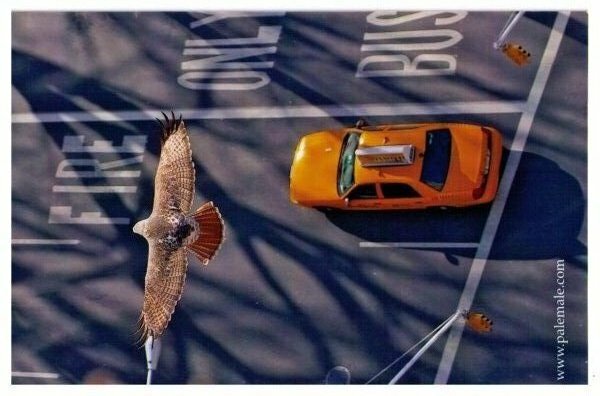 Poisoned rats and pigeons, and automobile traffic are the most imminent hazards NYC hawks face. Remarkably, Pale Male has survived 8 mates and many of his offspring. Just like people, wild animals are born into a full spectrum of talents and abilities. Pale Male must be a very special individual—a genius hawk. He must instinctively know how to avoid the dangers of traffic. 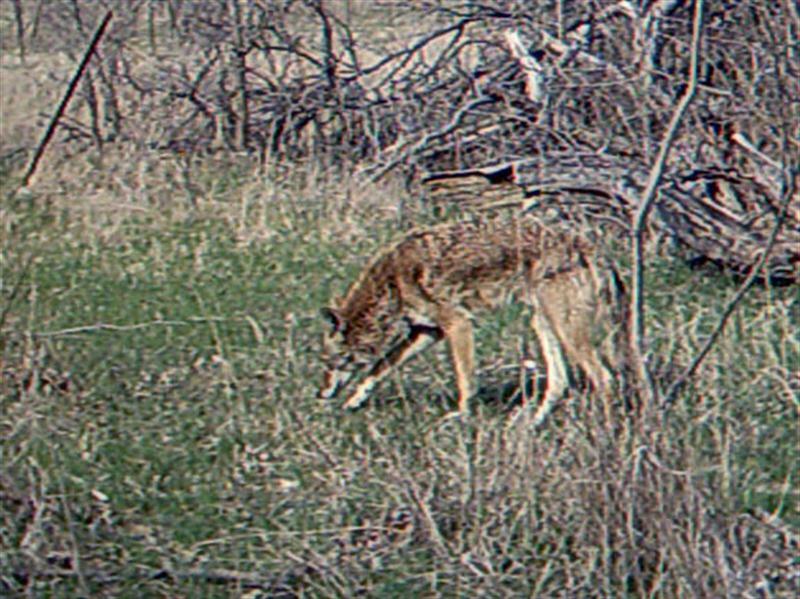 Somehow he must be able to infer which prey should be avoided. Even if it is no more than just a beneficial preference for this hawk, Pale Male must still be able to detect and process subtle differences in behaviors. He has to be able to resist the urge to take what is certainly weaker and easier prey. 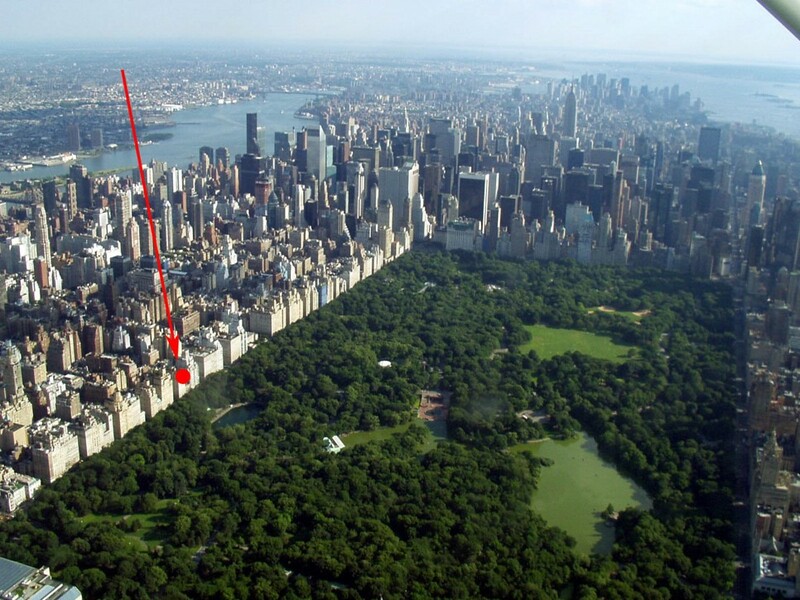 What an amazing example of urban wildlife. What an amazing hawk! Previous Previous post: And Now for Something a Wee Bit Different . . . Scotland, October 2016, A Wildlife Diary.